Six to eight million healthy, adoptable dogs and cats are admitted to animal shelters in our country every year. Of these only a small percentage is reclaimed, adopted or rescued leaving three to four million to be euthanized. 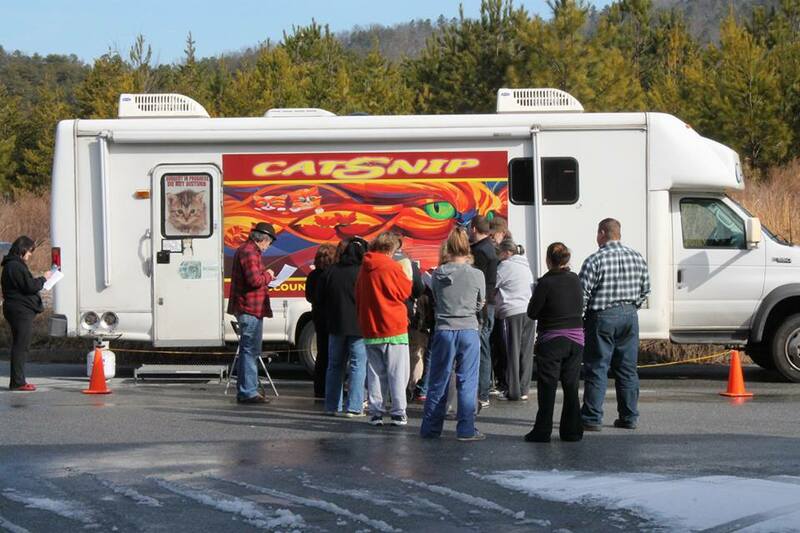 In Bartow County alone 5864 animals were brought in to Animal Control in 2013 with 2827 being euthanized. Animal overpopulation in our country is at epidemic levels. The only answer is spaying and neutering to prevent these unwanted litters. Female cats can have up to 3 to 4 litters of kittens every year with 4-6 kittens in each litter. Startling estimates by the Humane Society of the United States (HSUS) show that an unspayed female cat and her offspring can potentially be responsible for up to 420,000 cats in a seven year period. A female dog can produce 2 litters a year with an average of 6-10 puppies in each litter. In a six year period one female dog and her offspring can potentially produce 67,000 dogs (HSUS figures). A spayed female dog will live a longer, healthier life with less chances of uterine and mammary gland cancer. A neutered male dog will be less likely to roam and be lost or injured by not responding to a female in heat. A neutered male cat is less likely to spray to mark its territory if he is neutered by the time he reaches sexual maturity (sexual maturity is reached anytime after 5 months of age). Spaying and neutering will not make you animal fat. That comes more from lack of exercise and over eating. The League for Animal Welfare (LAW) is able to offer several options for low-cost spaying and neutering. These providers also offer low cost heartworm testing, vaccines, heartworm medications, microchips and many other services.Please call the spay/neuter line at 770-655-3836 for information. 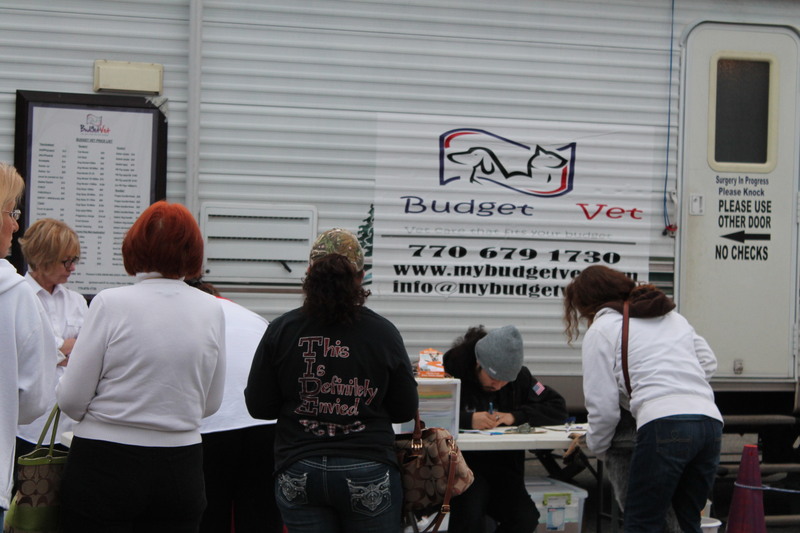 BE RESPONSIBLE – SPAY AND NEUTER! !